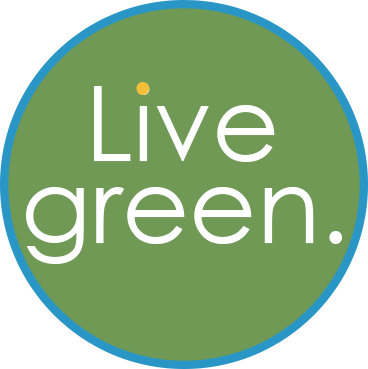 Live Green is a family of Members, Affiliates and Partners who believe life can be simple, affordable, more meaningful and fun. Our mission is to make a healthy, wealthy, eco-friendly lifestyle affordable for everyone. 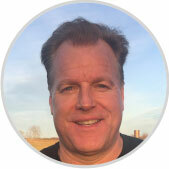 Pat is a farm boy at heart as he grew up on a historic farm in Ellicott City, MD. He is an environmental advocate and believes when we take care of our inner environment, our outer environment positively reflects our well being. After graduating from UNC, Pat helped build an eco-friendly, consumer products company into a 1/2 billion dollar giant. In 2006 he launched an eco-conscious, e-commerce company that generated $250 million in retail sales while helping many people live healthier, wealthier lives. Live Green continues to be Pat's mantra. 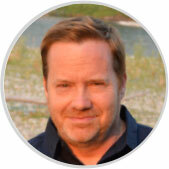 Tom has been an advocate for positive change through entrepreneurship for his entire career. His journey began when he left IBM in Japan to start a socially responsible marketing company. He later built four other high-impact companies that have generated over a billion dollars in sales working with more than 100,000 entrepreneurs around the world. The secret to his success is showing entrepreneurs how to turn customers into raving fans by helping them live healthier, wealthier, more fulfilling lives. Reduce, reuse, recycle, restore, respect and empower people to Live Green. See the best in others and treat everyone with respect and kindness. Our family is dedicated to healthy, social and financial change.